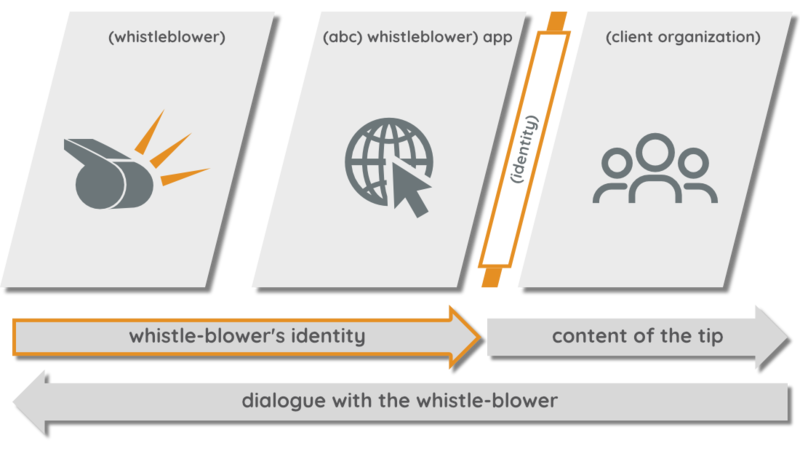 The whistleblowing app is intended for any organization that wishes to be informed of any sensitive topics that may be of its concern and that it wishes to address. The solution is used by corporates, NGOs, NPOs and public administration in fighting fraud and corruption, by sports organizations in fighting abuses in sports, by educational organizations in fighting school bullying, by the press to protect their sources. We have more than 10 years of experience in defining whistleblowing processes, implementing applications and processing of tips. We will be happy to provide you our expert support. Worried about being overflowed with malicious reports? Through our PolicyStore Partner we embed behavioural economics in the reporting process to improve honesty. This way you benefit from receiving fewer reports but of higher quality! The standard app is deployed within ONE WORKING DAY after your subscription. NGOs, NPOs contact us for a quote. For implementation in Latin America contact our local partners. The subscription fee includes unrestricted number of users, maintenance of the application and technical admin support. The Honesty Pledge upgrade is not included.